I have sold a property at 1010 Glen St in Oshawa. 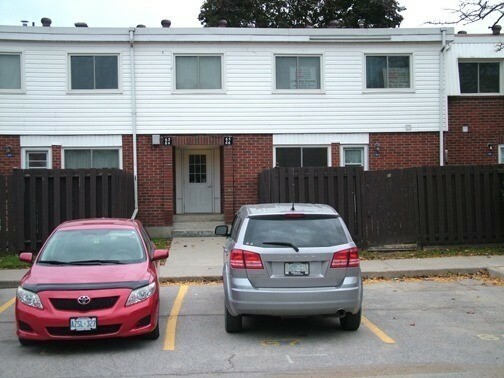 Take A Look At The Spacious 2 Bedroom Townhouse At An Excellent Price! This Home Features An Eat-In Kitchen, Living & Dining Room That Walks Out To A Private Yard, & An Exclusive Parking Spot Right Outside Your Front Door. Steps To Transit, Supermarkets, Parks, Schools & More! Book Your Showings Today!! 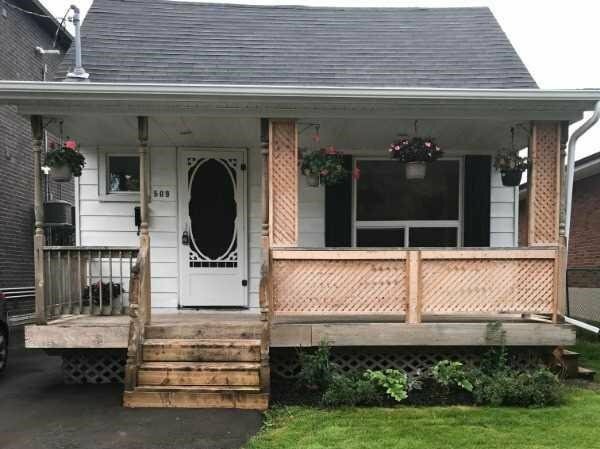 I have listed a new property at 1010 Glen St in Oshawa. Take A Look At The Spacious 2 Bedroom Townhouse At An Excellent Price. Home Features An East-In Kitchen, Living & Dining Room That Walks Out To A Private Yard, And An Exclusive Parking Spot Right Outside Your Front Door. Steps To Transit, Supermarkets, Parks, Schools And More! Book Your Showing Today! I have sold a property at 509 Ortono Ave in Oshawa. 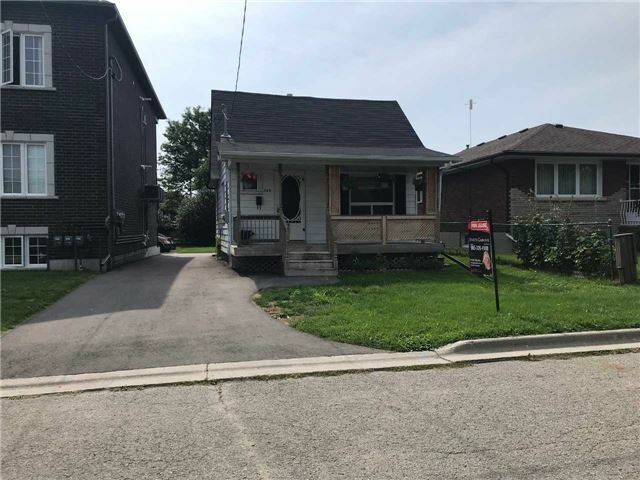 I have listed a new property at 509 Ortono Ave in Oshawa.